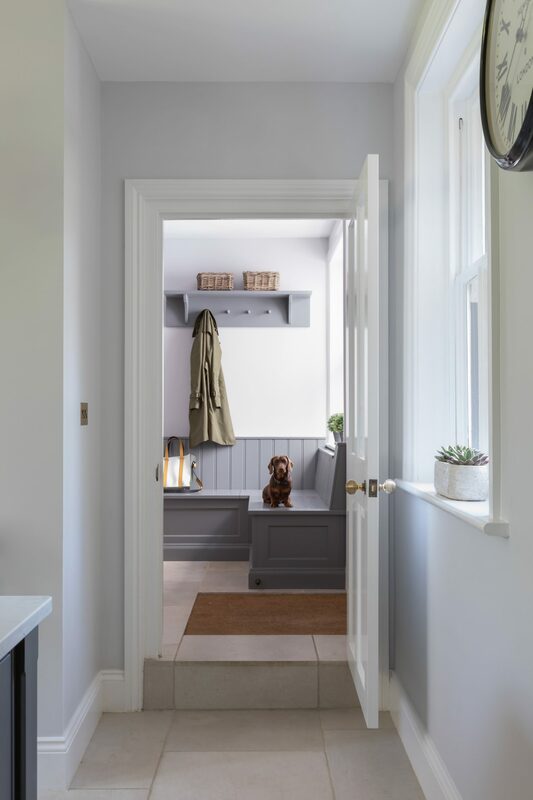 When it comes to how to design a boot room, the key thing to remember is that this is the room that connects the outdoors to the indoors… designed as the ideal everyday entrance point to the property, a boot room provides the perfect area for a family to decamp after school or a busy weekend away. 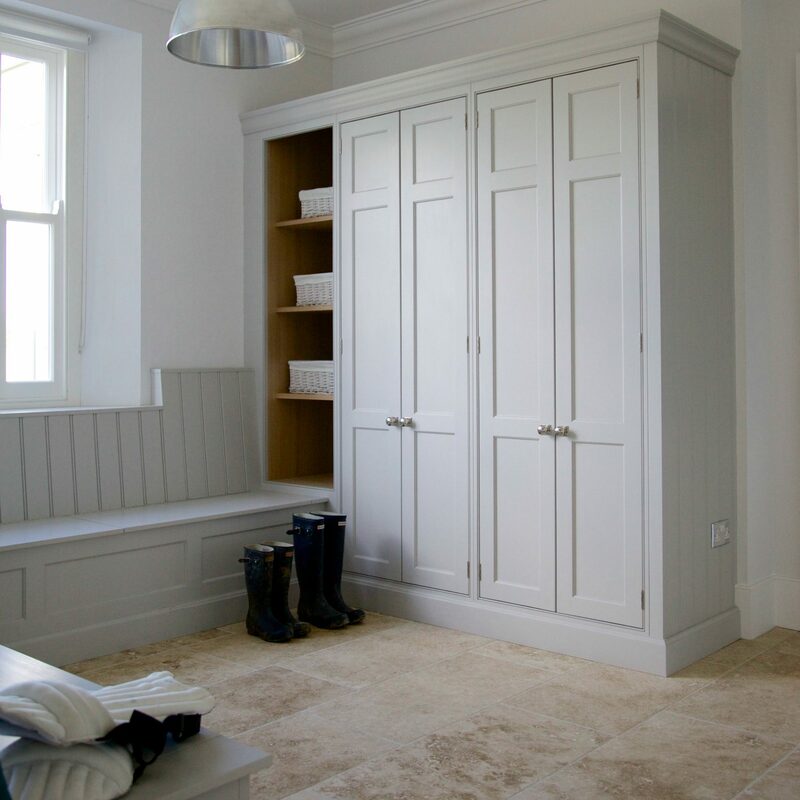 A mixture of open and closed storage as well as a hard-wearing stone flooring combine to create a multipurpose room where you can take off muddy shoes, dry dogs after wet winter walks and store away coats and bags all in one place. It’s not just a boot room anymore, it’s a glimpse of what’s to come as you make your way into the inner sanctum of the home. 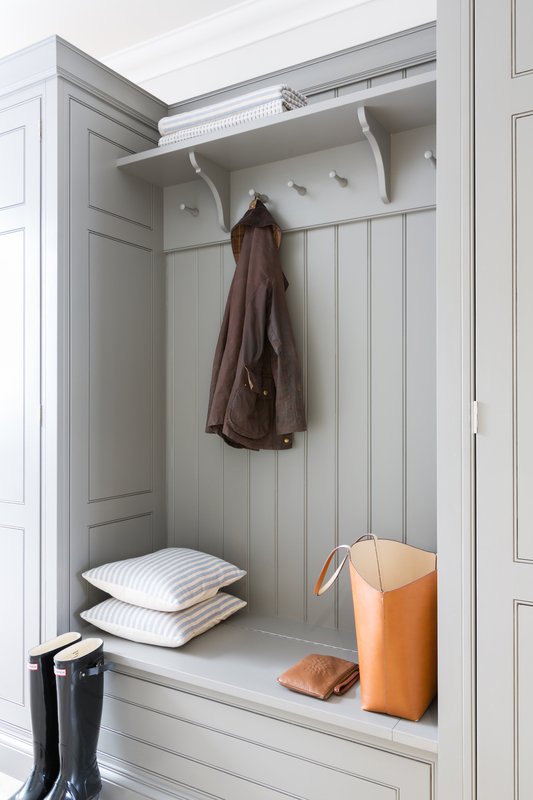 Designing a boot room is really about combining a mix of storage and seating. 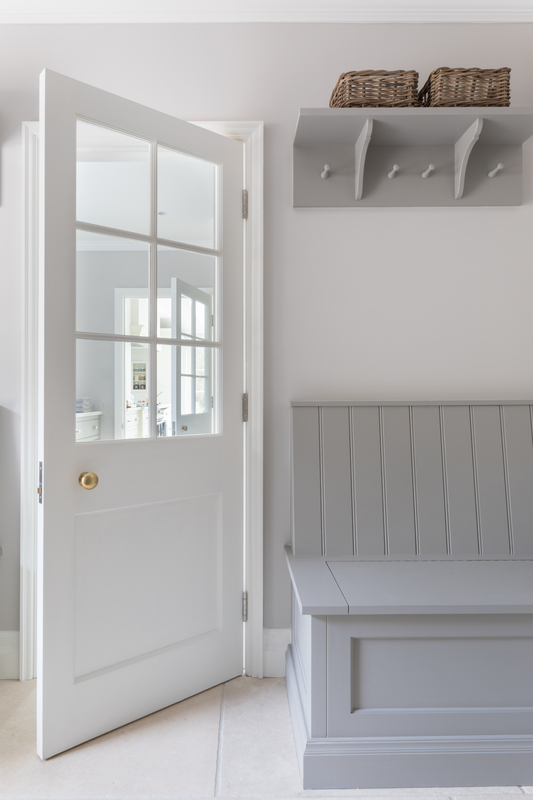 Designating an area just off the main kitchen, ideally near the back entrance, which incorporates storage and a cloakroom is the ideal placement for a boot room. 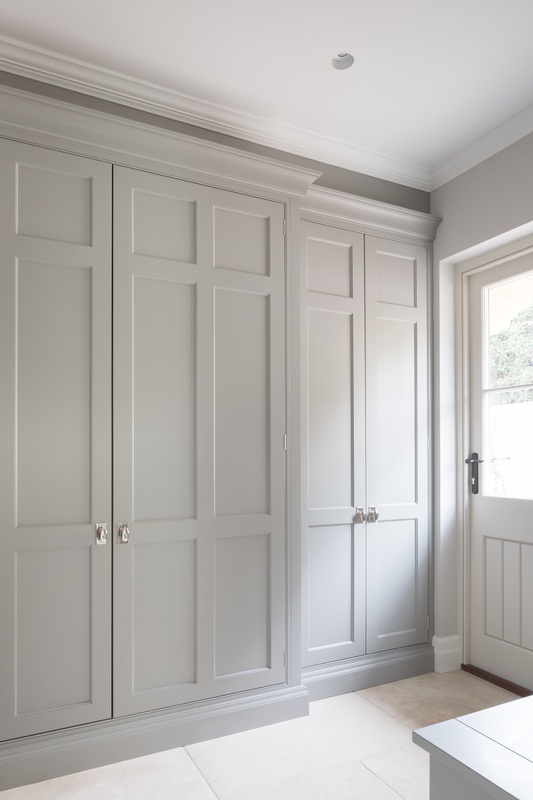 Closed storage is ideal for coats that might only be used infrequently, as well as a plant room and/or server units which can be hidden away behind a tall run of cabinetry. No one wants to see piles of clutter when they walk in the door so closed storage is essential to keep the overall look and feel of the space very calm and uncluttered. Tall cupboards with hanging space can accommodate coats and jackets with boots and shoes stored in pull out trays at the bottom. When it comes to closed storage, more is always more! Open storage is ideal for busy family life as everyday items are on hand and accessible whilst still being stored away – reducing clutter in the boot room. Baskets on open shelving are easy to reach so you can grab the car keys easily on your way out the door but look sufficiently tidy and in keeping with the uncluttered feel of the boot room. 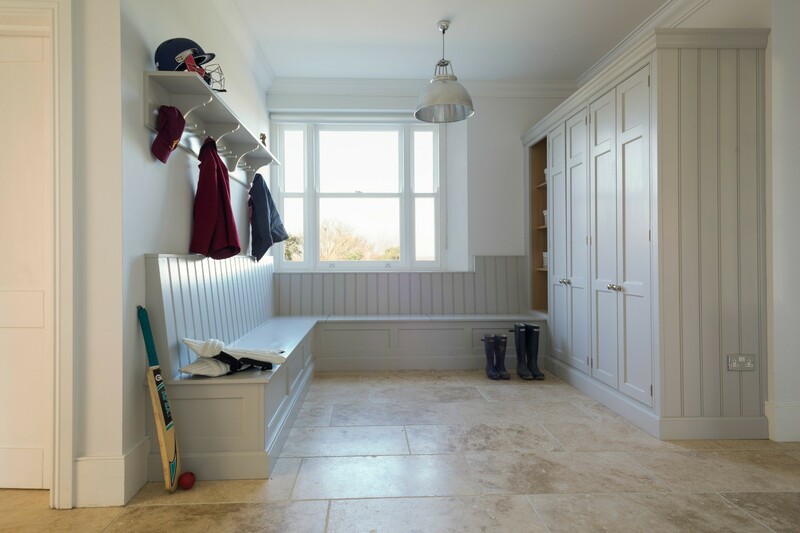 For families whose focus is on outdoor pursuits, incorporating additional storage under bespoke seating that can hide away wellies, walking boots and trainers will always prove invaluable particularly during the colder months. 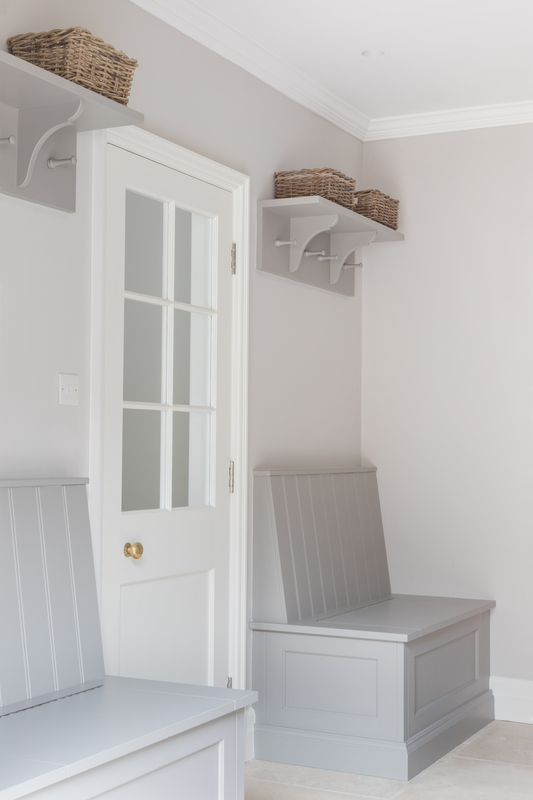 Bench seating provides a practical place to sit whilst putting on shoes or preparing a bag for the day. 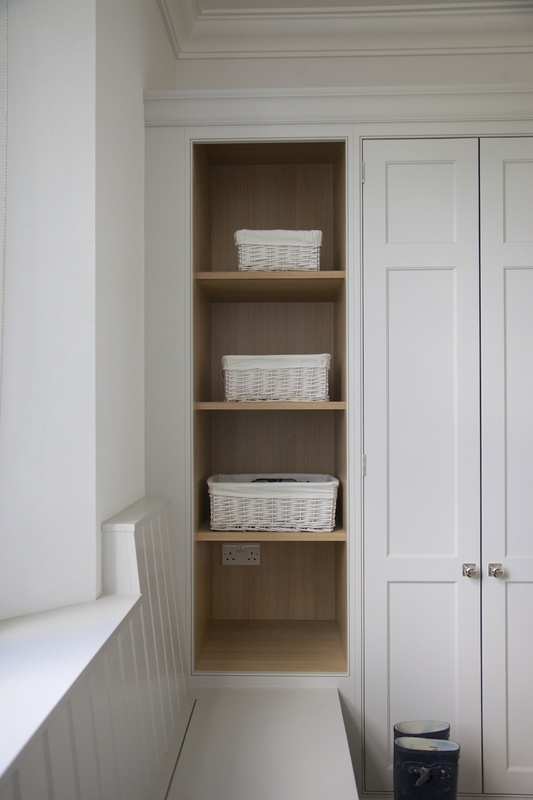 Another type of open storage, artisan shelves with coat pegs ensures that coats and jackets are easily accessible when coming in and out of the home and also provides additional storage above for bulkier items like cricket helmets or horse-riding hats. Lastly, a key consideration for the boot rooms is the flooring. A hard-wearing and robust stone is essential in what is inevitably an area of high traffic. At H|M Stone Library we source the finest stone flooring from quarries all over the world. 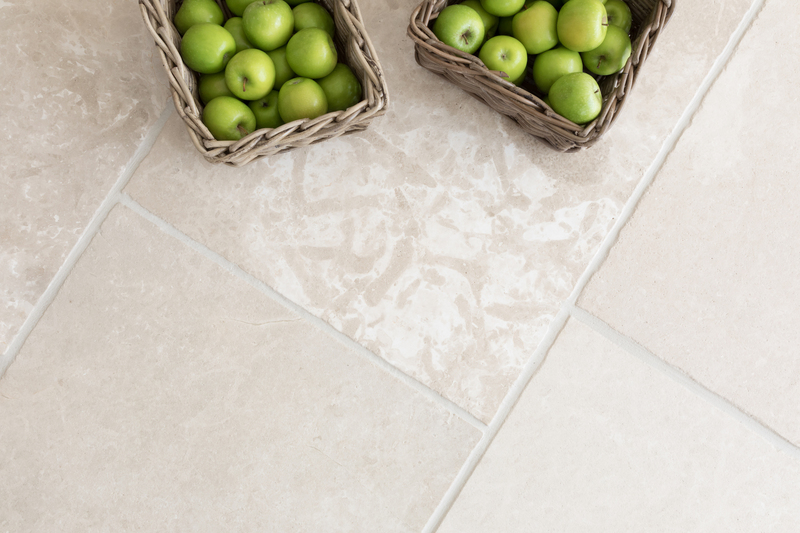 The ultimate natural stone flooring, our Babington Limestone Tumbled is a stunning limestone imported from Iran with beautiful natural fissures across the surface giving this flooring a unique finish. 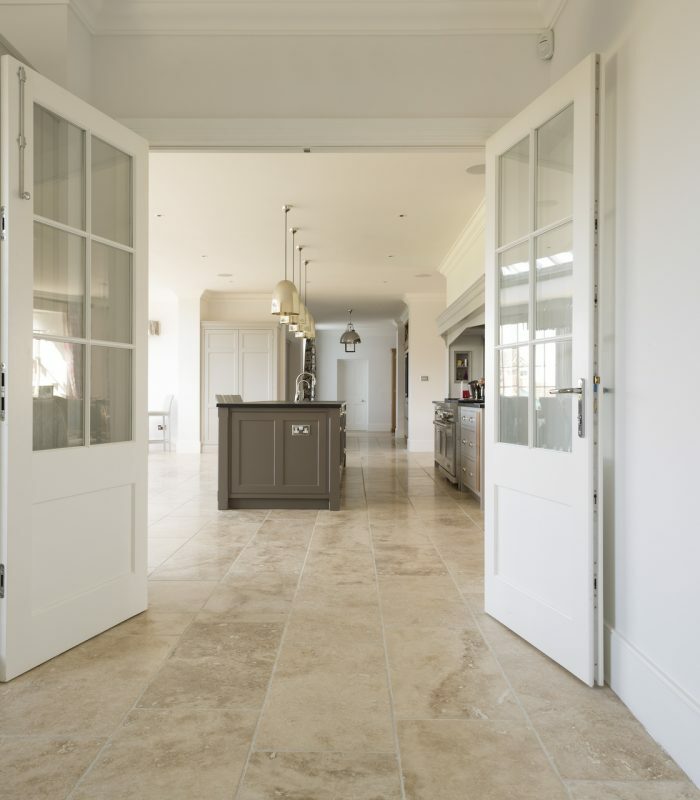 The Babington Limestone Tumbled works really well in kitchens, hallways, boot rooms, utility rooms and bathrooms and can also be used for wall tiling. 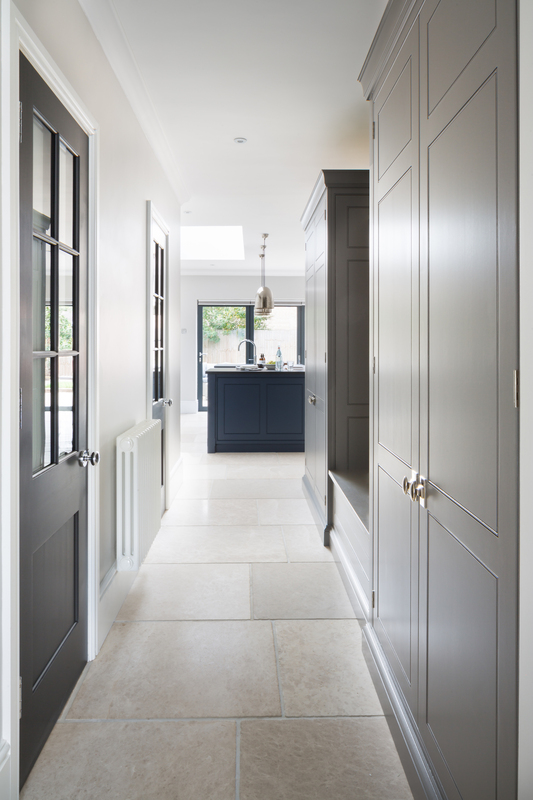 Due to the grey undertones in the colouring of the Babington natural stone flooring and the soft tumbled finish, the overall finished look is really calm and understated – perfect for traditional or contemporary spaces. To find out more contact us at info@humphreymunson.co.uk or call us on 01371 821300.